AGENZIE DI SOMMINISTRAZIONE: APPLICABILI LE PROCEDURE DI MOBILITA’. AGENZIE DI SOMMINISTRAZIONE: REQUISITI PER OPERARE IN ITALIA. 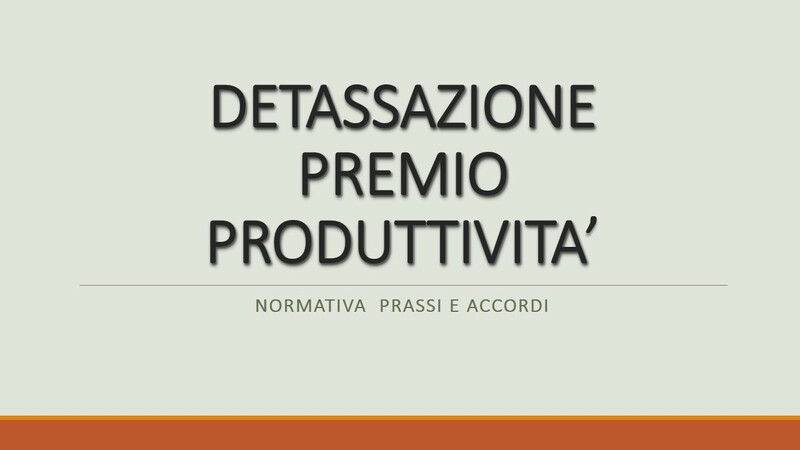 CONTRATTO A TERMINE, SOMMINISTRAZIONE E APPRENDISTATO: LE INTERPRETAZIONE DEL MINISTERO DEL LAVORO. ATTIVITA’ DI SOMMINISTRAZIONE, SELEZIONE E RICERCA: SERVE L’AUTORIZZAZIONE PREVENTIVA. SOMMINISTRAZIONE: I TERMINI PER LA COMUNICAZIONE ANNUALE ALLE OO.SS.